All eyes will be on South Australia at the Invacare 2019 Invacare Wheelchair Aussie Rules National Carnival as they chase their fourth consecutive victory in the annual tournament, this time with the advantage of playing on home soil for the first time. SA team member, Brodie Healy gives us his thoughts about the upcoming competition! Coming from the spiritual home of AFL, the Victorian team have been medal winners at every Wheelchair Aussie Rules National Carnival since the inaugural Championship in 2016; yet the all-important gold has continued to elude them. Victorian team athlete Louis Rowe gives his take on Team Victoria’s chances at the Invacare 2019 Wheelchair Aussie Rules National Carnival! The Invacare 2019 Wheelchair Aussie Rules National Carnival welcomes back the Australian Defence Force (ADF) teams who will take the court in Adelaide in the fourth instalment of the national carnival. Disability Sports Australia sat down with captain of the two 2018 ADF sides, Able Seaman Mark Daniels to discuss! The International Paralympic Committee (IPC) Athletes’ Council has published its first strategy which aims to place athletes firmly at the heart of the Paralympic Movement. RaceRunning Australia officially launches on the heels of a fantastic Australian come 'n' try tour in November 2018. On Tuesday, 27 November 2018 the new 2018 Official Wheelchair Basketball Rules were published by the International Wheelchair Basketball Federation (IWBF). On Sunday, 28 September 2018, the World Anti-Doping Agency (WADA) published the 2019 List of Prohibited Substances and Methods (List); the 2019 Summary of Major Modifications and Explanatory Notes; and the 2019 Monitoring Program.  On Thursday, 20 September, Federal Minister for Sport, Senator Bridget McKenzie launched a $22.9 million grants program aimed as incentivising sport and physical activity providers to innovate and keep older Australian active. A past referee, educator and advocate for wheelchair basketball, Matt Wells has been appointed as the referee commissioner for Australia's national wheelchair leagues, the NWBL and WNWBL. Wells' involvement in the sport of wheelchair basketball has spanned over 20 years including refereeing at three Paralympics. Prince Harry, Patron of the Invictus Games Foundation, has officially launched the countdown to the fourth Invictus Games at a celebration to mark 500 days to go until the opening ceremony of Invictus Games Sydney 2018. The Purple Hearts is an initiative of the Randwick City Football Club created out of the vision to be an inclusive club that uses the power of sport to promote friendship, commitment and team spirit... and they want YOU! Basketball Australia is on the hunt for a new Head Coach for the Aussie Rollers men's Wheelchair Basketball team. The Rollers have enjoyed success at Paralympic and World Championship level (current back to back World Champions) and the men's Wheelchair program includes an U23 National team (Spinners). The Rollers Head coach will have an influential role in both programs. Are you ready to dance? Disability Sports Australia is happy to announce that Wheelchair Dance Sport is coming to Australia but we need you! No experience required! Over the next 12 days athletes will compete in 22 sports. To see the schedule for each sport, click the links below. Times listed on each page are local time in Brazil. Australia is 13 hours ahead, so to convert from Brazil time to AEST time (East Coast) simple add 1 hour and swap AM to PM. Alternatively use this time converter to the right.